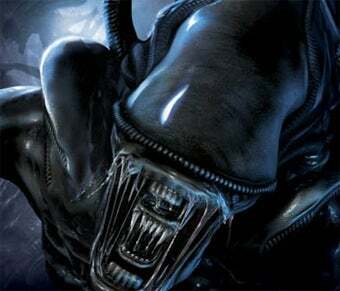 An ex-Obsidian developer's Linkedin profile lends further credence to rumors that Sega's action role-playing game set in the Aliens universe is no longer a going concern. The Linkedin profile, discovered by Strategy Informer, belongs to ex-Obsidian designer David Condor. The resume section of the public profile lists Obsidian Entertainment, as well as the most current project he had been working on. The profile goes on to list the specific areas of the game that Condor worked on, perhaps giving us insight into what might have been. Of course this isn't official confirmation by any means, but it certainly supports earlier reports of the game's cancellation and layoffs at the developer.